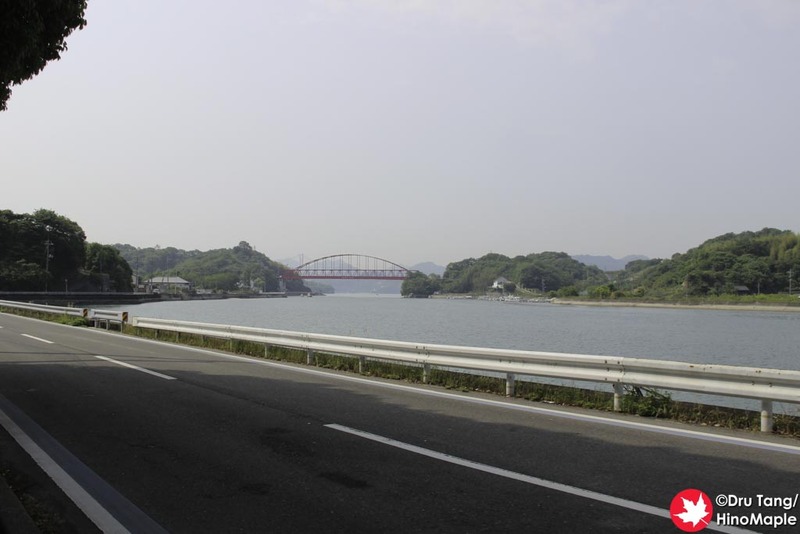 Mukaishima Bridge is the first bridge you cross (under) when starting the Shimanami Kaido tour from Onomichi. You don’t actually cross it onto Iwashijima but you do pass under it. It is still a beautiful double bridge. While it looks like a single bridge, it is actually 2 bridges built next to each other. What’s my favourite part of the bridge? The fact that I was on my way and there was no one around. No cars, no people, and my legs were not in pain. I didn’t have a chance to really do much on Mukaishima, but Mukaishima Bridge was a really nice bridge to look at and a great introduction to the Shimanami Kaido. 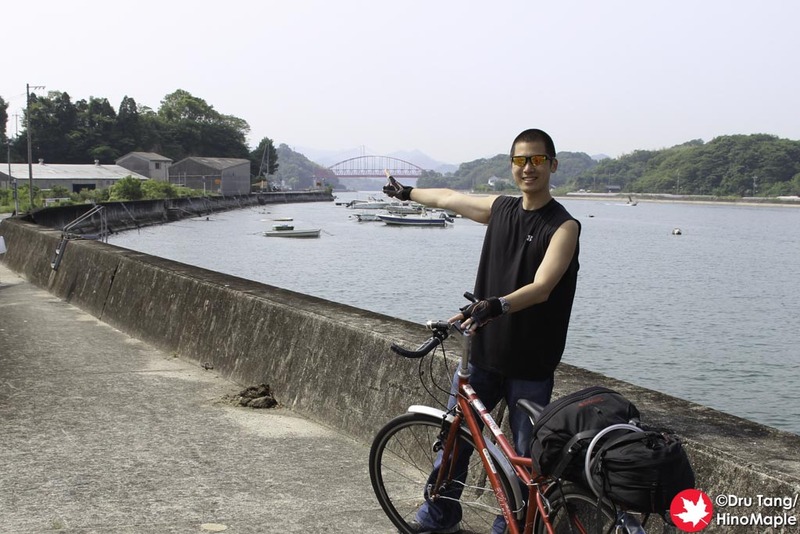 This entry was posted in Chugoku and tagged bridge, japan, Mukaishima, Mukaishima Bridge, Onomichi by Dru. Bookmark the permalink.